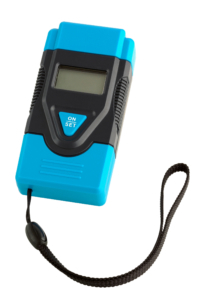 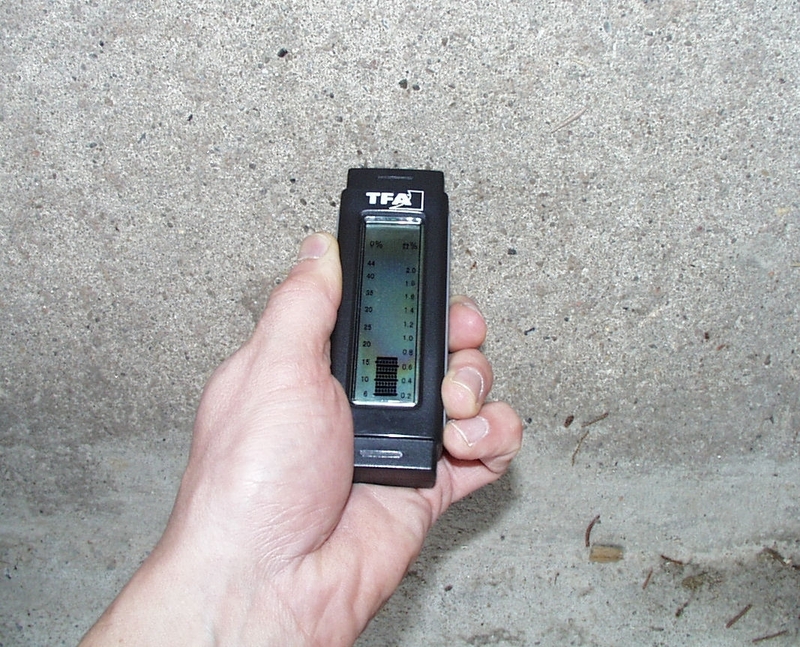 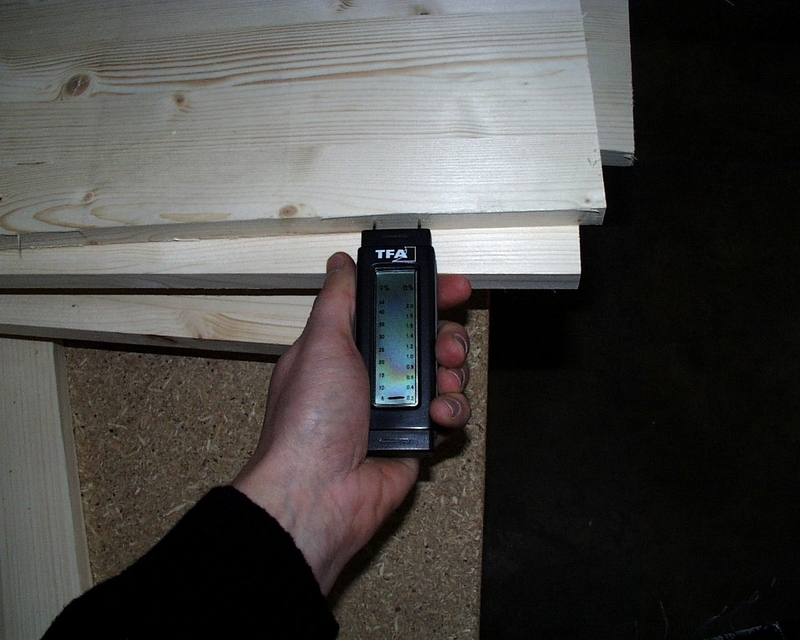 With the "HUMIDCHECK" you can easily and quickly measure the moisture content of firewood, timber, other building materials and walls. 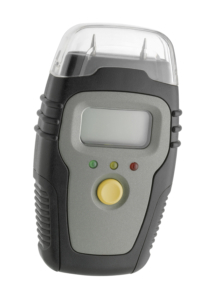 This robust instrument is ideal for on-site inspection at the construction site or on new construction. 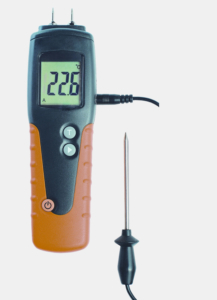 The operation is very simple – remove the protective cap and insert the measuring electrodes into the object to be measured – finished. 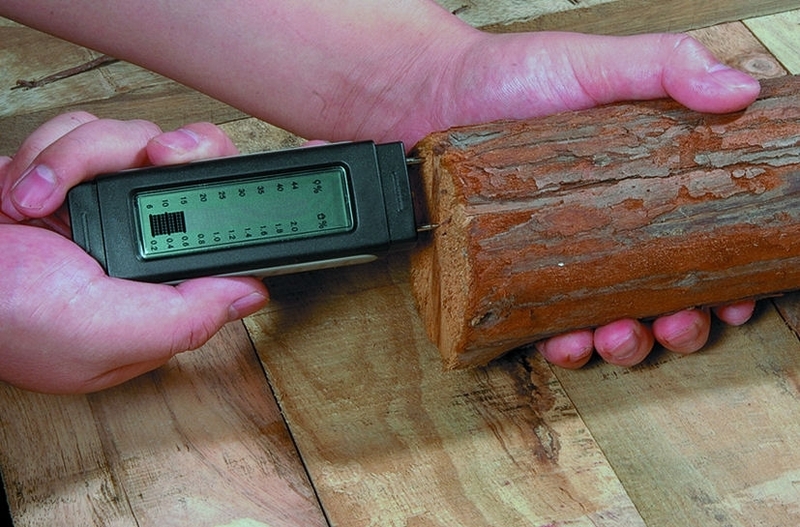 The handy device has a measuring scale for building materials and wood.